These are the customer preferred Elsa style glasses that are more comfortable and much easier to use than the standard Terminator glasses. They have the exact same compatibility as the Terminator glasses and work with the Virtual FX 3D Converter & Countless Other Different PC & 3D viewing Systems. 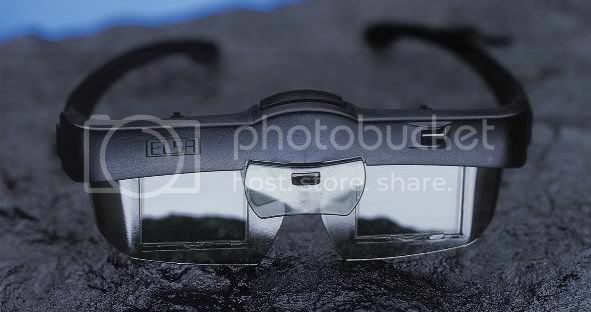 These glasses use very inexpensive lithium batteries and are preferred by virtually everyone that has tried out both as there is no button to turn them on and they are much more comfortable and easy to use.